Holiday Lodges for Rent on the Grounds of Renvyle House Hotel on the Wild Atlantic Way in Connemara, Co. Galway. Renvyle House Hotel & Resort located on the shores of the Wild Altantic Way, Connemara, Co. Galway. 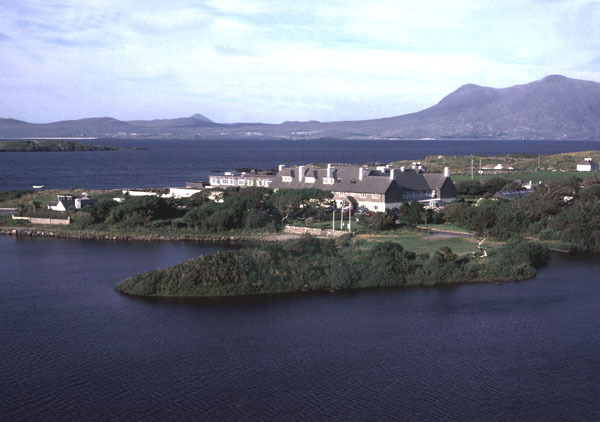 Renvyle House Hotel & Resort, Connemara, Co.Galway.